Who Were The FISA Judges Approving The Dossier Warrant? Who Were The FISA Judges Approving The Dossier Warrant? 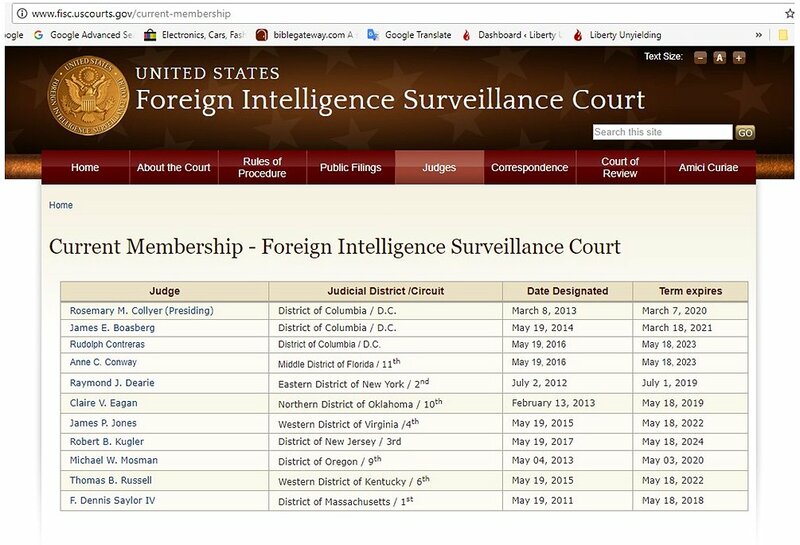 Who Were The FISA Judges Approving The Dossier Warrant? Who were those FISA Judges who approved the warrant using the “Trump Dossier?” Thanks to the Adam Shiff memo we can whittle down the choices. There has been a lot of speculation that Judge Rudolph Contreras of the D.C. Federal District Court was recused from the Michael Flynn case because Contreras also sits on the Foreign Intelligence Surveillance Court (FISC). One theory has been that Contreras might have approved one or more of the FISA surveillance applications on Carter Page. The initial application apparently has a date of 21 October 2016. The date of 19 October 2016 has also been reported in connection with it. 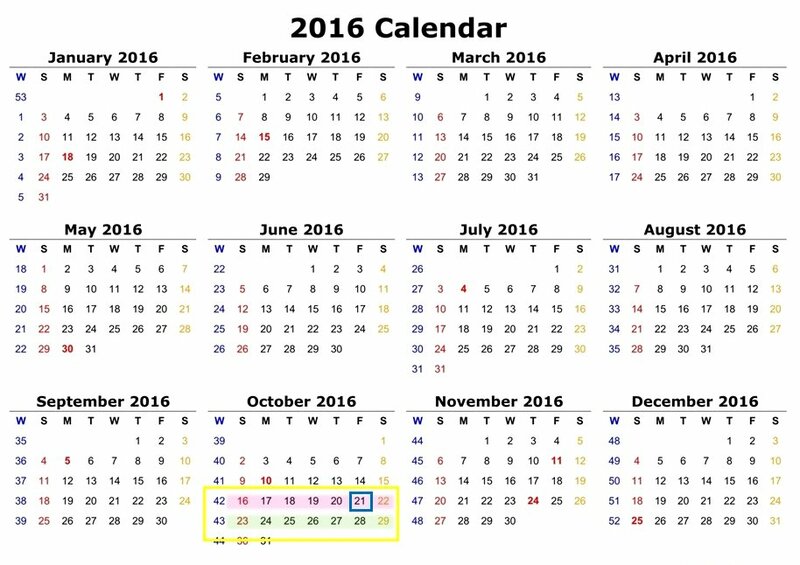 Since 21 Oct 2016 was a Friday, it’s possible that that was the approval date. 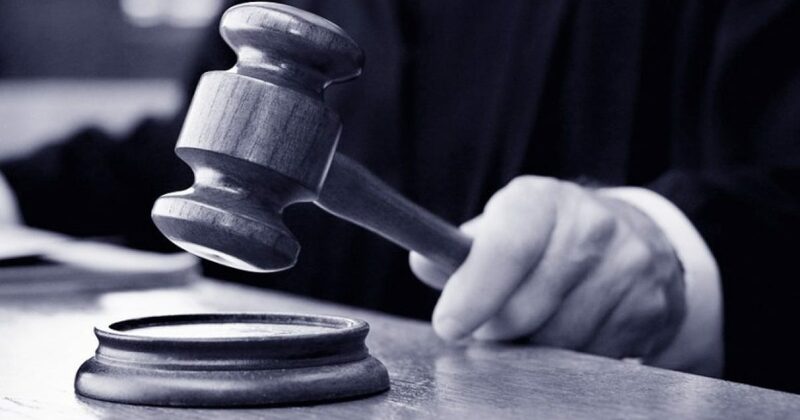 There’s also a chance that the application was submitted on 21 October, but not approved until the following week – in which case, it may have been by a different judge. That doesn’t turn out to matter to the outcome of the analysis here, but since there was reportedly a surveillance application denied in June 2016, the possibility that the October application was not submitted and approved on the same day must be considered. It may have been sent back for revision. After that, the extensions were requested, according to the Democrats’ memo, in “early January,” “early April,” and “late June.” The surveillance approved under the warrant ran until late September 2017. There are calendar presentations further below to assist you. According to the Democrats’ memo, each of the four Carter Page approvals (one initial application and three extensions) was done by a different FISC judge. This alone eliminates Contreras, who was appointed to the federal bench by Obama in 2011. It also eliminates James E. Boasberg, the other Obama appointment. James P. Jones and Thomas B. Russell, appointed by Clinton, are likewise out of the running. Based on the memo’s information, we know that one of the four judges was Anne C. Conway, the only FISC judge during the relevant period who was appointed by George H.W. Bush. She is the judge for the U.S. District of Middle Florida. Note: the judges work on a week-long rotation schedule and perform their FISC duties in Washington, D.C. So they all work in the same judicial location and environment, with a dedicated staff, to fulfill FISC requirements. There are 11 judges, so even if we don’t know which judge served during a particular week, we can calculate the rotation, assuming it isn’t interrupted by a contingency. That doesn’t help identify the other three judges, but it does help verify that four different judges made the approvals for the Carter Page applications. Besides Conway, the only Bush 41 appointee on the current FISC bench, there were two Reagan appointees in the relevant period. Judge Raymond J. Dearie of the Eastern District of New York could have served at any time. Judge Martin Feldman, Eastern District of Louisiana, served until 18 May 2017, when his FISC term expired. So it’s possible he signed one of the approvals. The other five possibilities are the ones appointed by George W. Bush. They include Rosemary Collyer, currently the presiding judge of the FISC. Judge Kugler of New Jersey is a possibility because his term began on 19 May 2017, and one of the extension requests was made after that date. 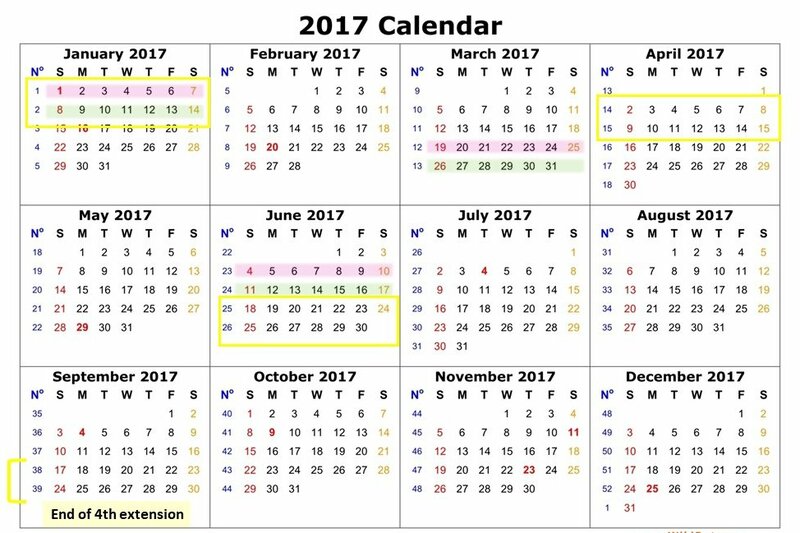 The calendars below show that there is only one period in which the same judge might have received or reviewed a Carter Page application twice, and that is in early January 2017. The yellow blocks show the timeframes on which applications were made. The potential for two judges in October 2016 is acknowledged by the colors for the two succeeding weeks, with the weeks for follow-on rotations by those same judges indicated on the 2017 calendar. For the timeframes of the remaining extension applications, there’s no recurrence of the original judge(s) in the rotation. One thing this tells us is that whoever the initial approving judge was, he or she very probably didn’t see an application on the Carter Page surveillance again.